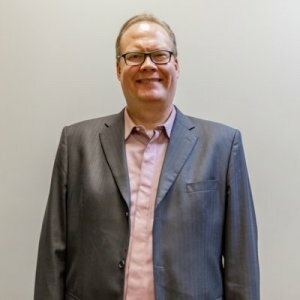 Ask A Aspen Woods MARKET EXPERT! DESCRIPTION Ravine Views! Imagine starting your morning with a view of a serene wooded area from your kitchen table. This home has a stunning location and impeccable design. Up to date design details like brick walls, herringbone patterned flooring, dove grey cabinets and light-toned hardwood have been incorporated throughout. Savour moments in the state of the art farmhouse kitchen. The Miele appliances include a double oven gas range with 6 burners and a grill and a steam oven. There’s an apron front sink, a pot filler and an urban cultivator to grow your own herbs and microgreens indoors. The butler’s pantry and mudroom are straight from the pages of a magazine. The private office with double height windows is ideal for working from home. Upstairs a bonus room separates the ensuite from two bedrooms each with their own bathroom. The peaceful master has its own balcony. Downstairs, a recreation room and four additional bedrooms are light and bright thanks to a walkout basement. This home was built to impress! 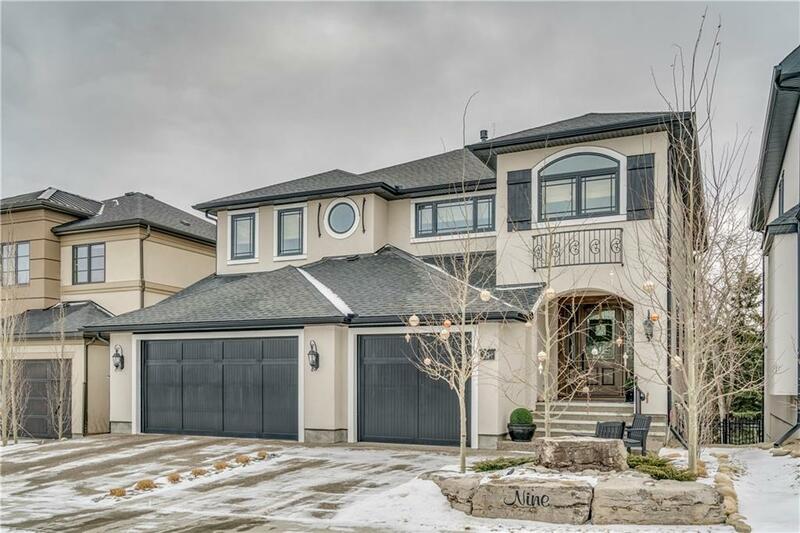 9 Aspen Ridge Gr Sw, Calgary, Alberta, MLS® C4224658 T3H 0Z8 is a Detached, 7 bedrooms, 6 bathrooms, approximately 3,161 Sq. Ft. Listing price 1,595,000.00. This property was built in 2016.